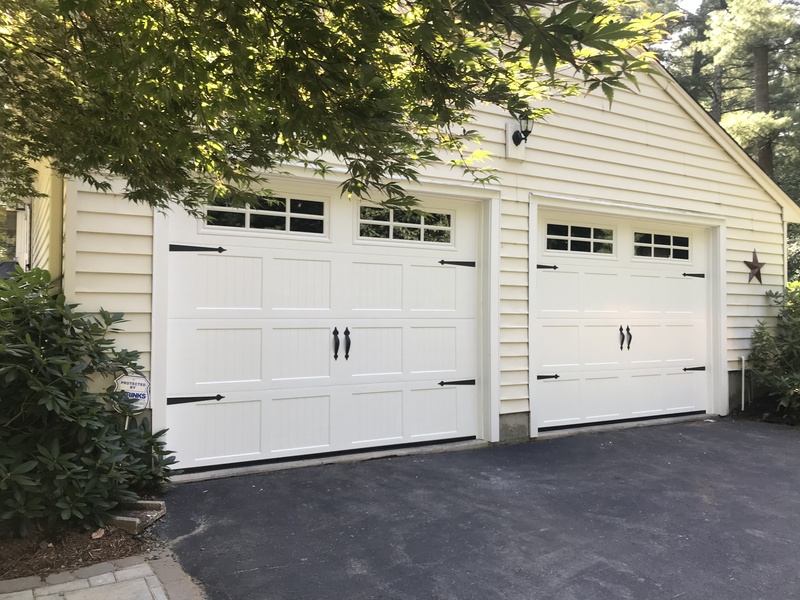 We install and repair remote controlled garage doors for Winsted residents. 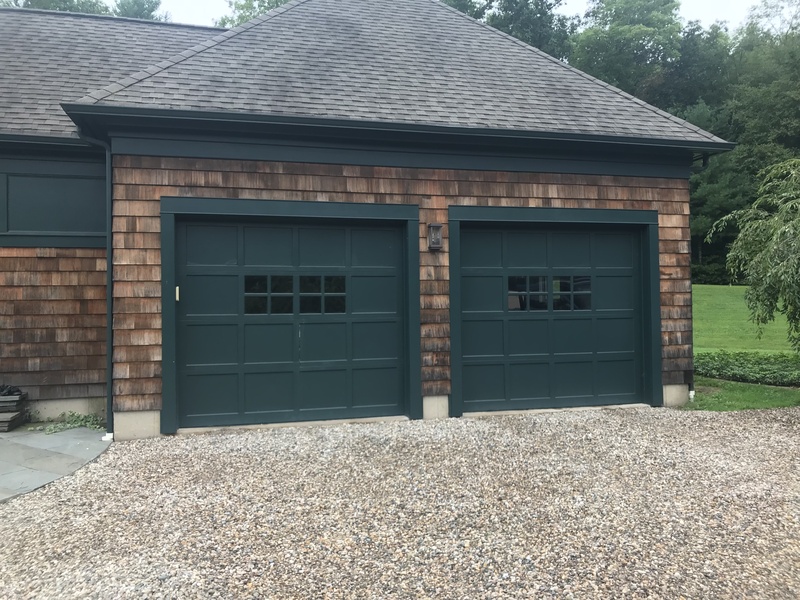 Are you one of our satisfied customers in Winsted? If you want your positive feedback added to this box, please let us know.